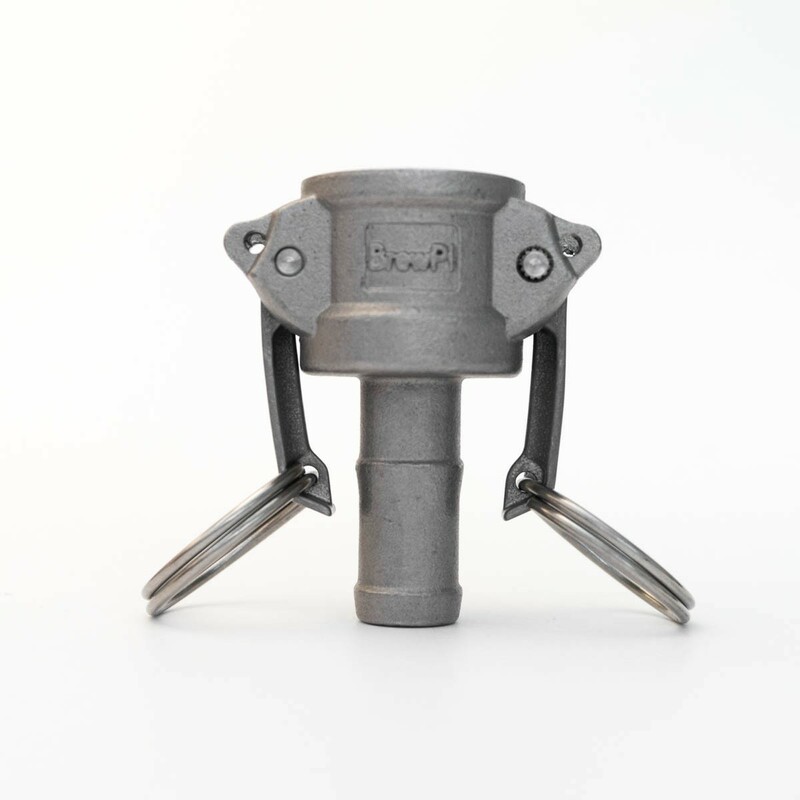 Custom hose barb (type C) camlock for high flow rate. 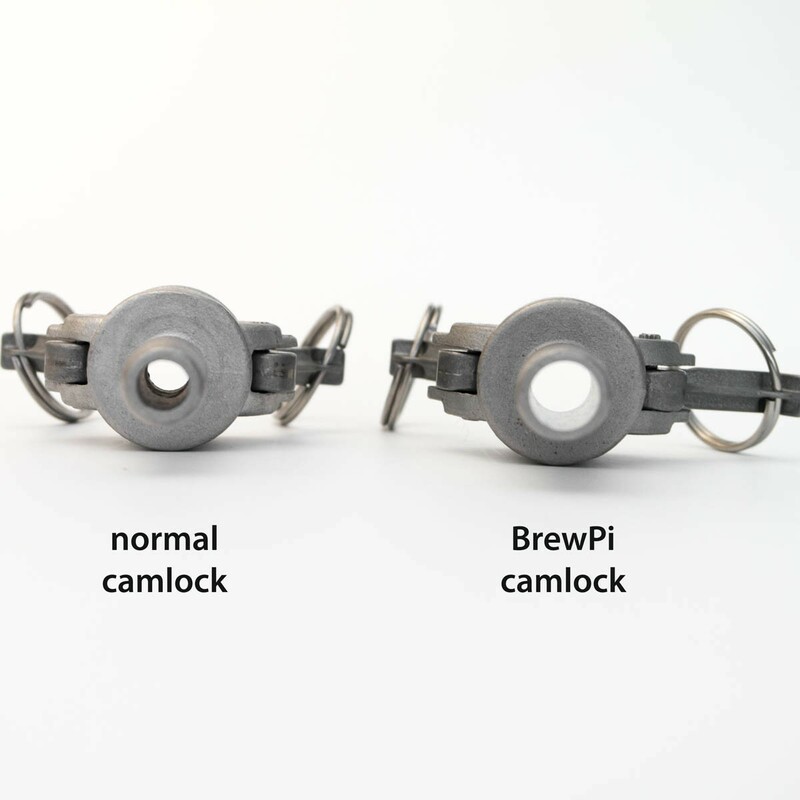 These high flow camlock fittings are custom made for us and have an increased inner diameter for maximum flow rate. I was not satisfied with normal camlock fittings, because the narrow hose barb would be a bottle neck in the system, so I paid for a custom mold for a higher flow version. 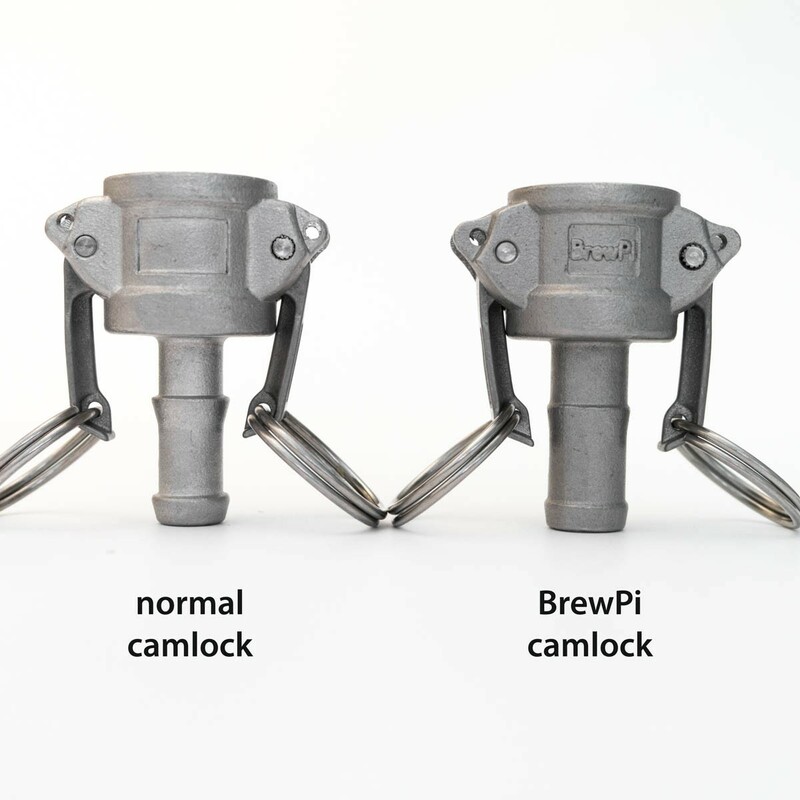 The hose barbs on these camlocks have an 11mm inner diameter and a 16mm outer diameter. That was the perfect match for our 11x18mm silicone tubing. 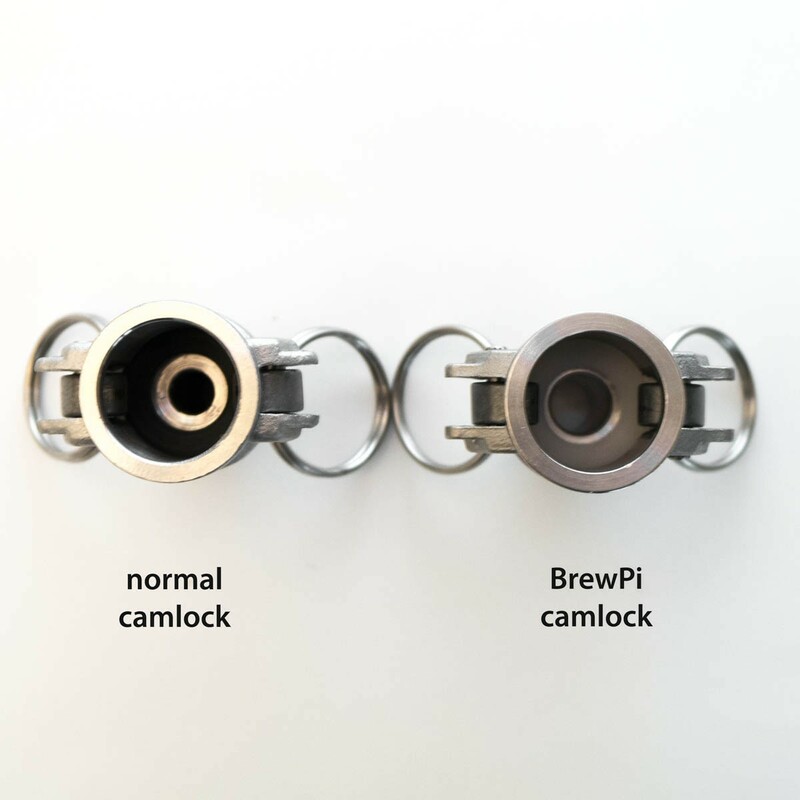 Like all our camlocks, they have a smooth surface finish inside and a silicone seal.